Don't miss out on the birth or the first 48 hours sessions. Birth photography is a way to document a special memory in your life. As your photography I will be a silent movement in the room as your new love enters the world. My job will be to make sure you walk away with images that will last a lifetime. You won’t have to worry about family members being there with their camera or smartphone to snap pictures. Allowing a photographer to handle this important task will free up Dad or your other support person to allow them to be more available to you during your labor and delivery. 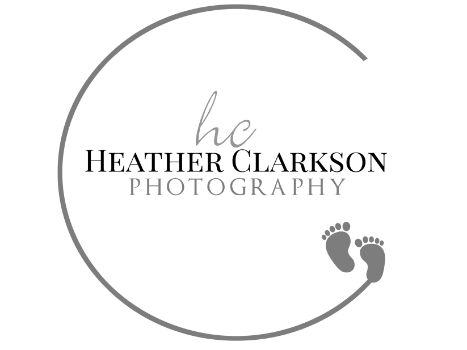 Having a birth photographer will also ensure that their participation is captured on film. A consultation is scheduled at time of booking to set the date for your session and go over details of what to expect. I encourage the daddy-to-be or your other support person to come to this appointment. It is important for them to be involved with the decisions of the birth session. The next session will be set during your 36th week to fine tune details and go over anything you might have questions about. Then the week before your due date I will be on call for you 24/7. Labor coverage begins once you are about (6-7 cm dilated) and I will be there to document this day for you with quality images that you will have forever. With your permission a small gallery will be posted to my Facebook or website for you to share. 50% of the coverage fee will be due at time of our first consultation to secure your date. This amount is non-refundable if you cancel this session unless it is due to a change in birth plan or location change. All images will be of those times you feel comfortable with my presents in the room. These are things we will talk about during our first meeting.